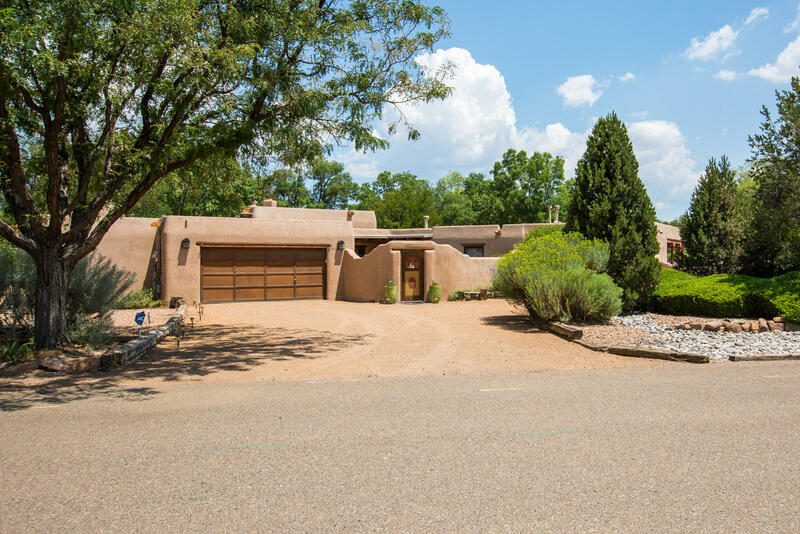 Your dreams of sitting by the pool and watching the mountains change colors can be made a reality with this incredible property! 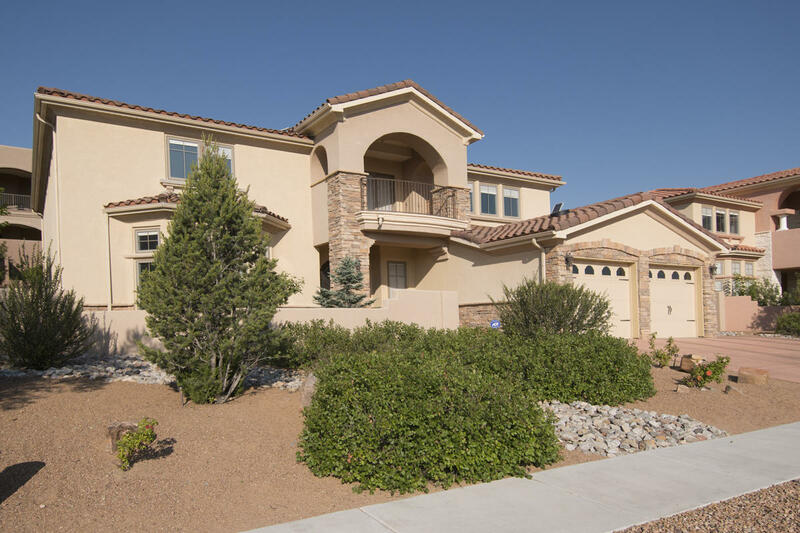 When you open the front door you are greeted by mountain views and abounding natural light brought in by huge beautiful windows. Chef's can delight in the well appointed kitchen with granite counter tops, custom cabinets, stainless steel appliances - double oven, warming drawer and gas cook top. The master suite is stunning with views galore, spacious deck, and lovely en-suite bathroom. The additional 2 bedrooms up are also well appointed. The downstairs 4th bedroom has private garage access, mini fridge, and bath. 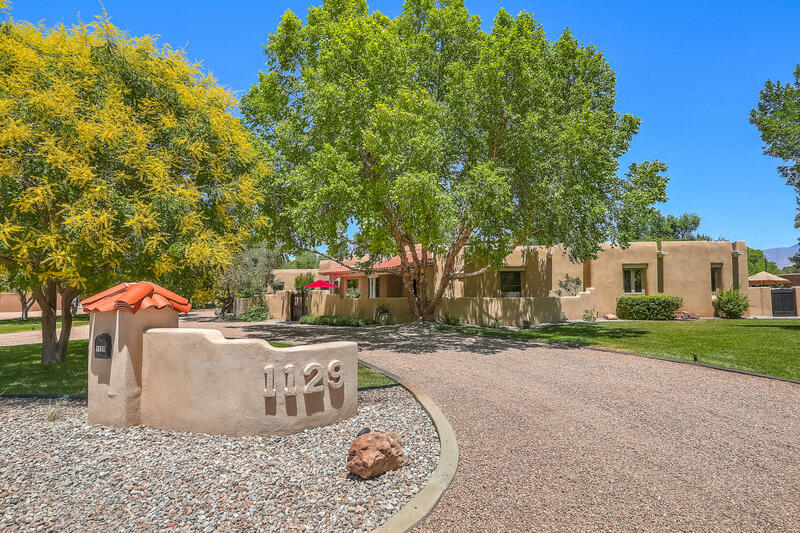 Entertaining by the pool is easy with the outdoor kitchen, covered patio & bath nearby. This dream home has so much to offer, you have to see it! 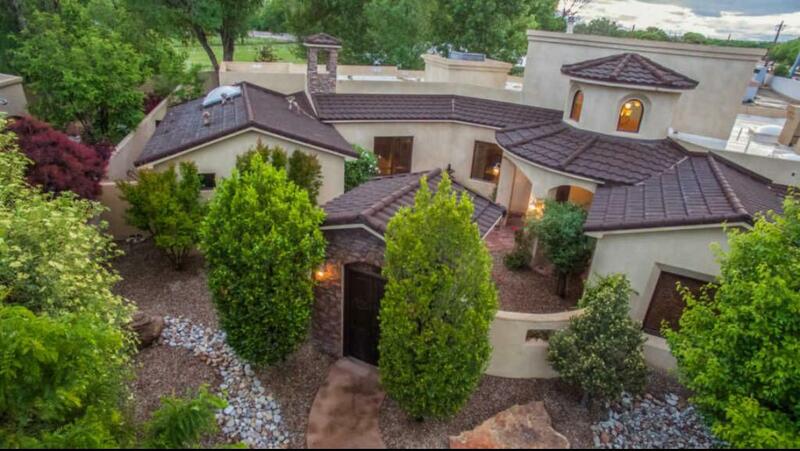 Stunning remodel in beautiful subdivision in north valley,. Complete remodel shows like a new home. Open kitchen and family room. Large living room. Huge master suite with spa like master with extra large walk in closets. One bedroom situated by master could be an office or nursery. Other secondary bedrooms are situated at the opposite end of home for added master privacy. A car enthusiast dream with 8 car garage 2 car attached and 6 car detached with shop. 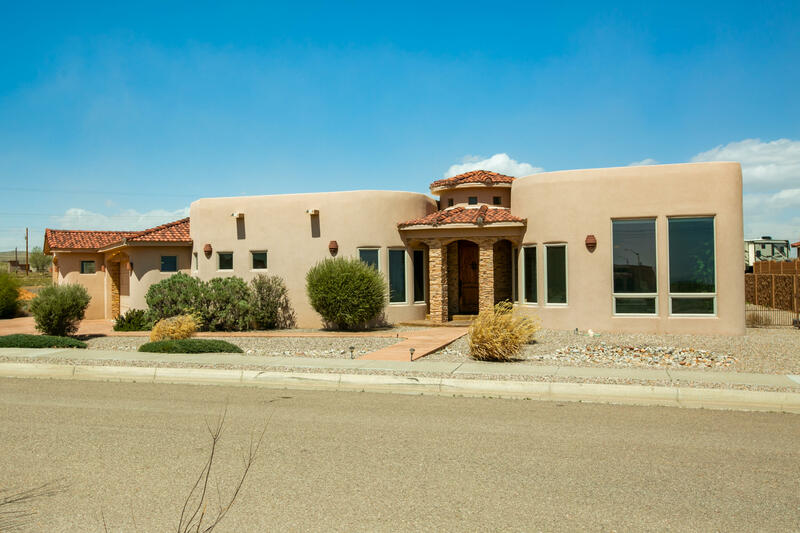 Over an acre of property located at the end of a cul de sac. Home has new refrigerated a/c and furnaces, new wood casement windows in over-sized family room and kitchen with lots of natural light. This home is a must see. 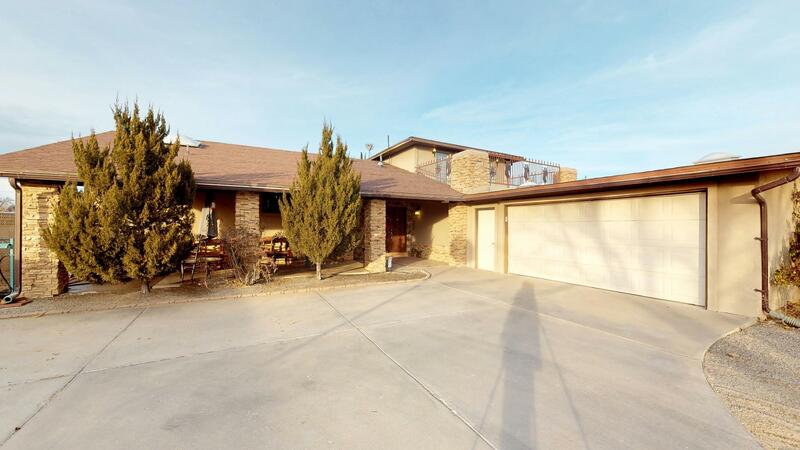 Detached garage is 2597 sq ft. Horses are allowed. Gorgeous with incredible view! 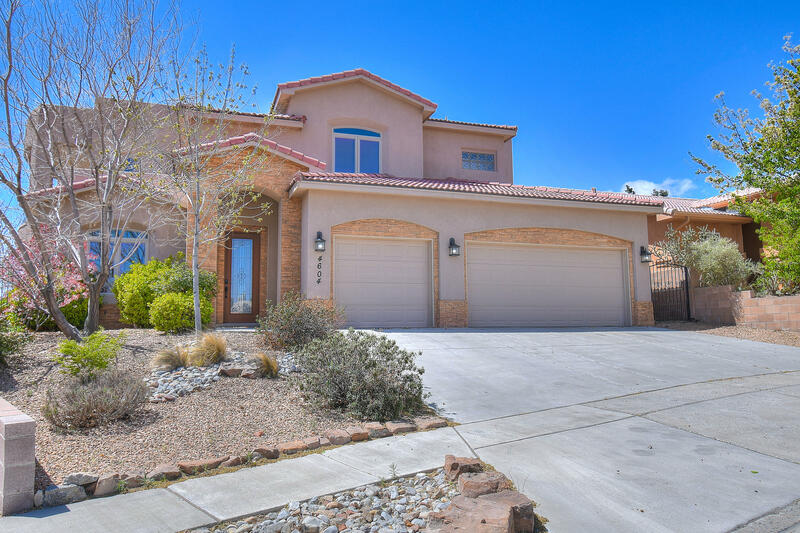 Custom, single-level home with all the special touches you've been looking for! 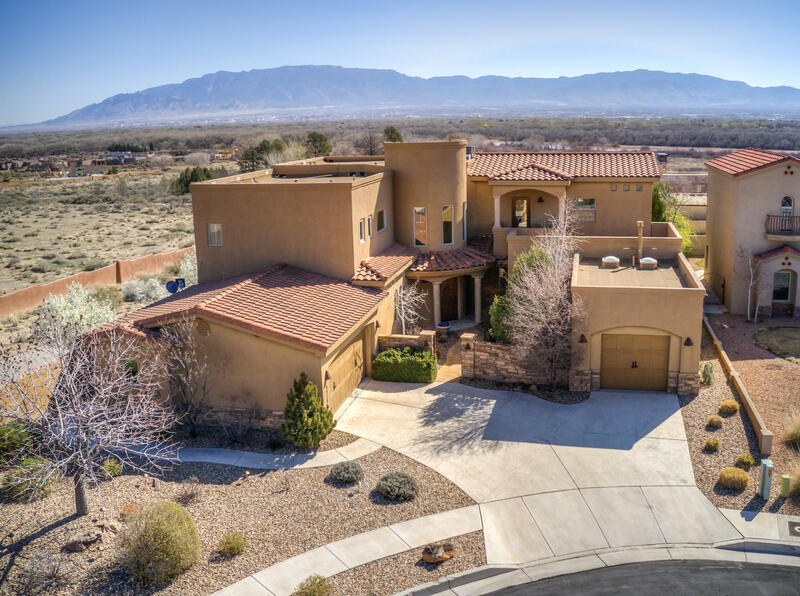 Elegant, spacious, open floor plan, spectacular mountain & city views, raised ceilings, granite counter tops, stacked stone accents, refrigerated air, radiant heat plus central forced heat. Beautiful cabinetry & doors with tons of storage. Four bedrooms, 3. 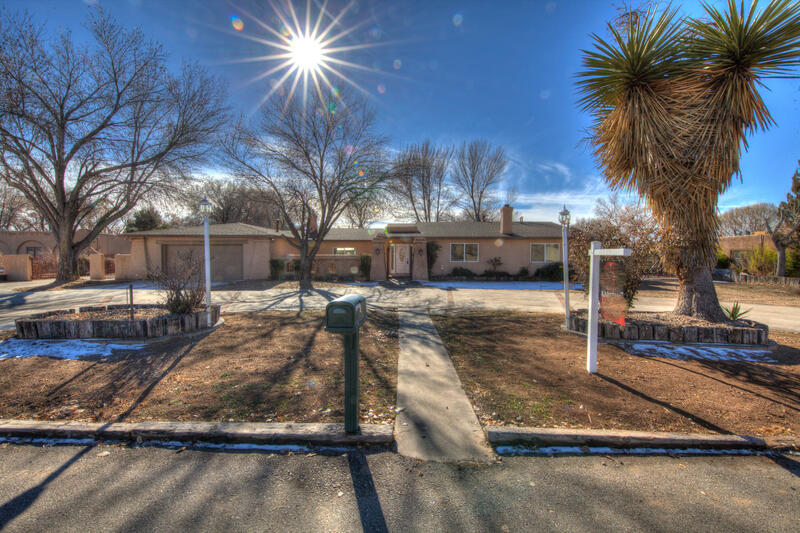 5 baths, tile in living areas & baths, room for rv, cul-de-sac location. Near bike paths & open spaces. Pretty covered patio w/fireplace. Oversized garage (both length & width) is radiant heat as well! You will love living here. 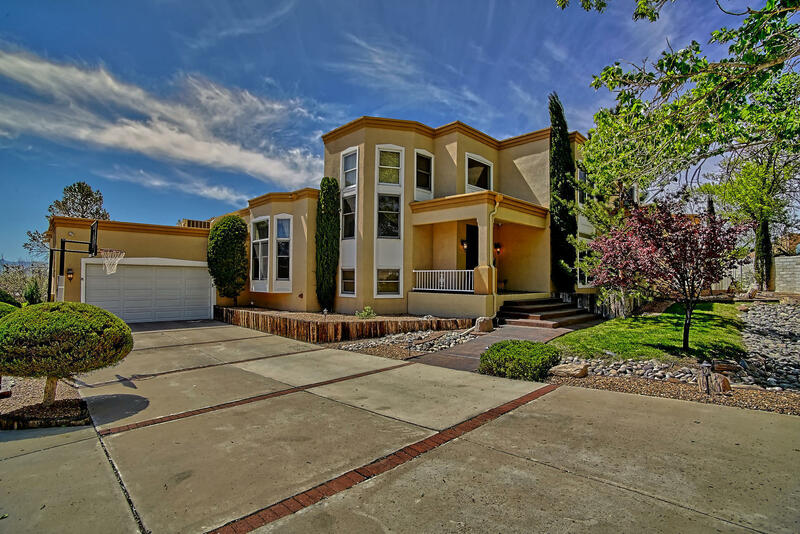 Custom home!, beautiful and very accomodating floor plan, split level style. With almost two kitchens two sinks and two areas for refrigerators or freezer upgraded stainless steel appliances, granite counter tops, lots of cabinetry space, kitchen ski light, neutral colors through out, ceramic tile, kirchen opens to wood deck, new heating/ac combo refrigerated air units. New water heater, separate work shop or storage, plenty of room for rvs or extra vehichles and or equipment, horses allowed, city and mountain views from family room and balcony.